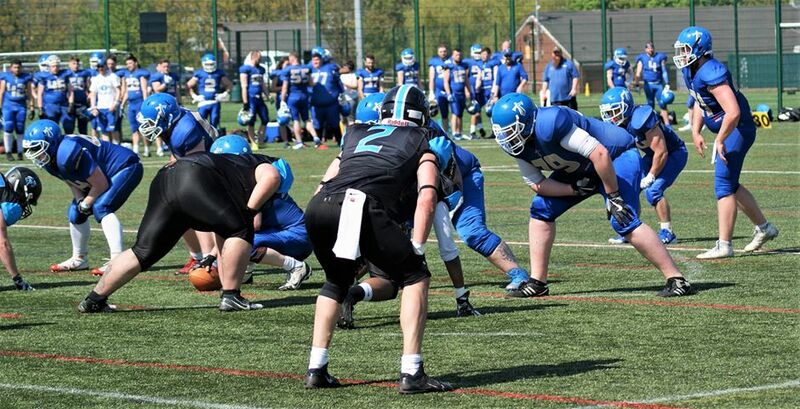 The Manchester Titans Adult Contact team made history on Sunday by registering the clubs first win in the Premier Division. 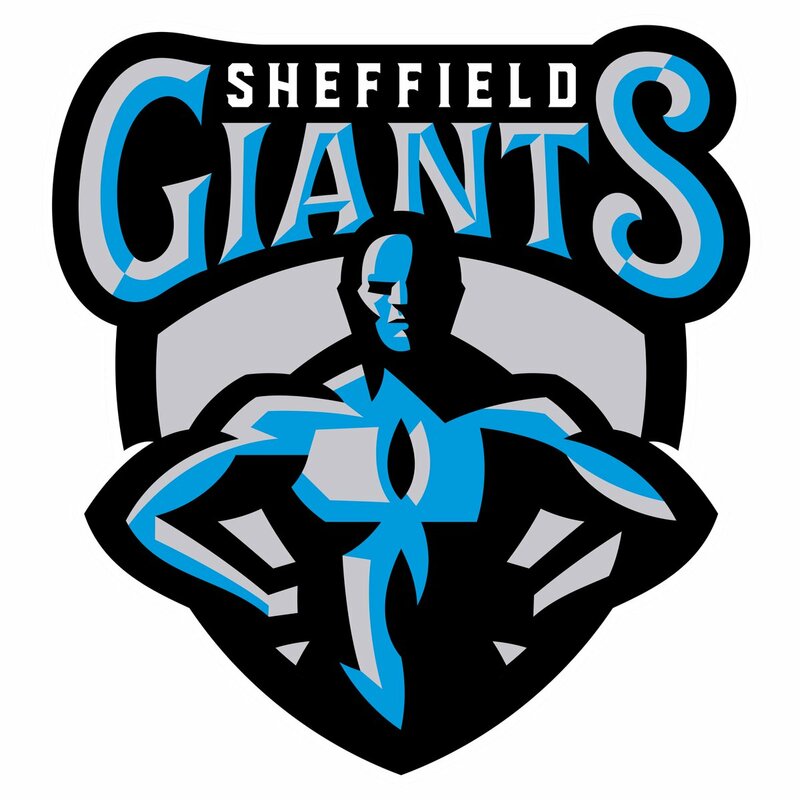 With the defeat to Tamworth in week 1 still fresh, the team put on a fantastic display to beat the Sheffield Giants 43-7 in Sheffield. 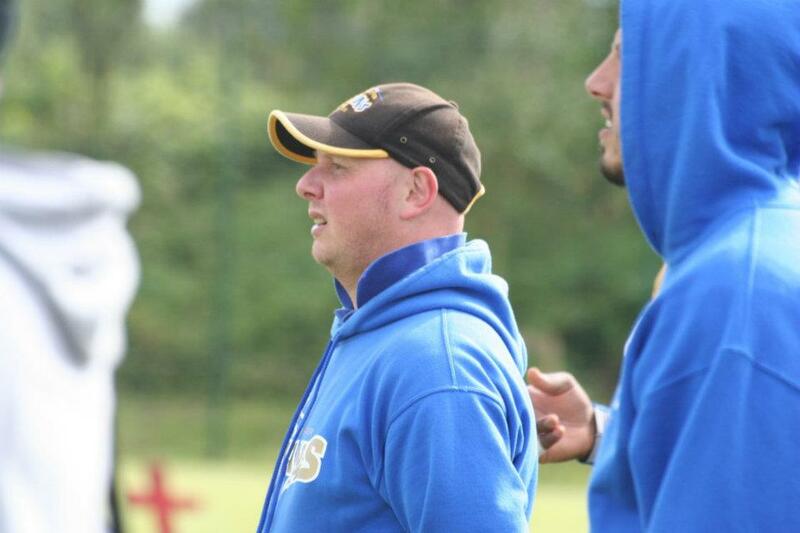 In his pre match comments, Head Coach Pete Birds had spoken about the need to start the game well and receiving the opening kick off hit team did just that, Team GB bound Sam Bloomfield found Adam Bamber for a 62 yard touchdown on the 4th play of the game, kicker Aaron Bowcott added the XP and the Titans led 7-0. Looking to show they can compete at the top level, the Titan defence came out strong, Mzengereza with an early tackle for a loss forcing Sheffield to go 3 and out. 3 plays later Bloomfield found Bamber for a second touchdown, showing why he is also in the Team GB picture, this time from 50 yards out after Joe Nicholson had moved the ball on the ground. 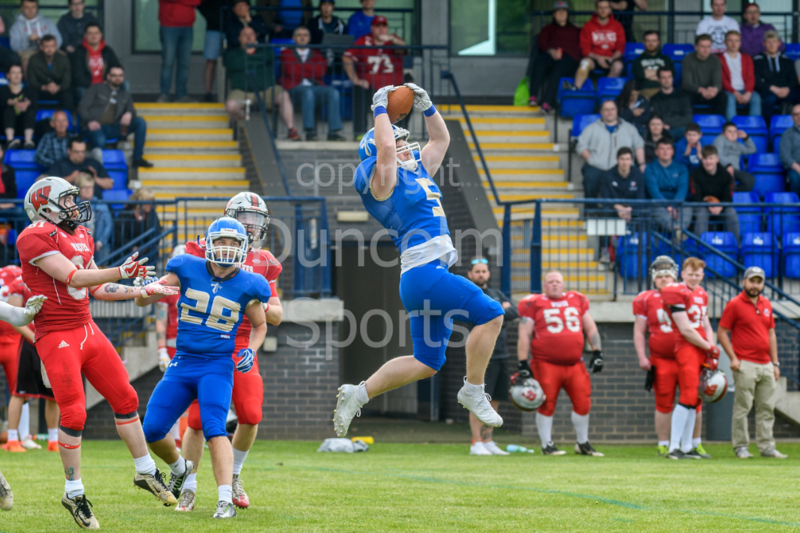 Back on defence and the Titans D-line was on top, Charlie Dixon joining the party and again Sheffield had to punt. This time the Titans drove 80 yards, mostly on the ground. The running of Mean Joe Nicholson and Axel Falempin moving the Titans down to the goal line where Bloomfield found Luc Kinder for a short score, the XP was good making it 20-0. Into the 2nd quarter and Bloomfield once again faced the length of the field to drive into, 16 plays later he found former U19s player James Newnes in paydirt to stretch the lead to 27-0. Sheffield couldn’t buy a first down at this stage and faced another 3 and out. 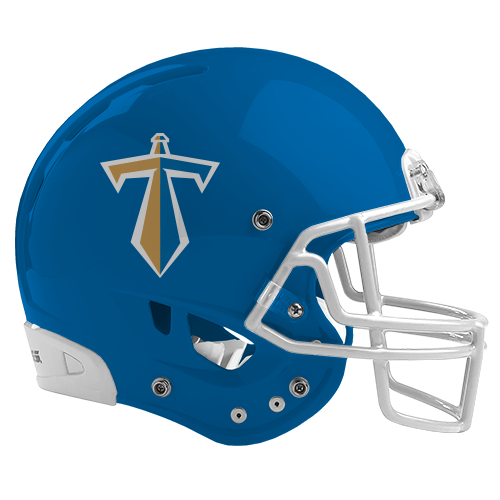 This time it took just 3 plays to go 64 yards, Falempin with a big gain before Bloomfield found Newnes on consecutive plays for the Titans 5th passing touchdown of the first half and 34-0 lead. The Giants were able to hit back, a 10 play drive took them in for their first points and a 34-7 half time score. The Giants got the ball in the second half and despite a 14 play drive, including 4 plays on the goal line the Titans defence were not to be beaten again. Epitomised by a shoestring tackle on the 1 yard line by graduating U19 player Chase Johnson. In sweltering heat, the teams exchanged possession until the 4th quarter when Nicholson got himself onto the scoreline, breaking tackles against a tiring Sheffield defence. The Giants looked to hit back but found only Johnson again who came up with an interception. The final score would come when Mzengera blocked a punt with Sheffield backed up on their own 1 yard line for a safety. 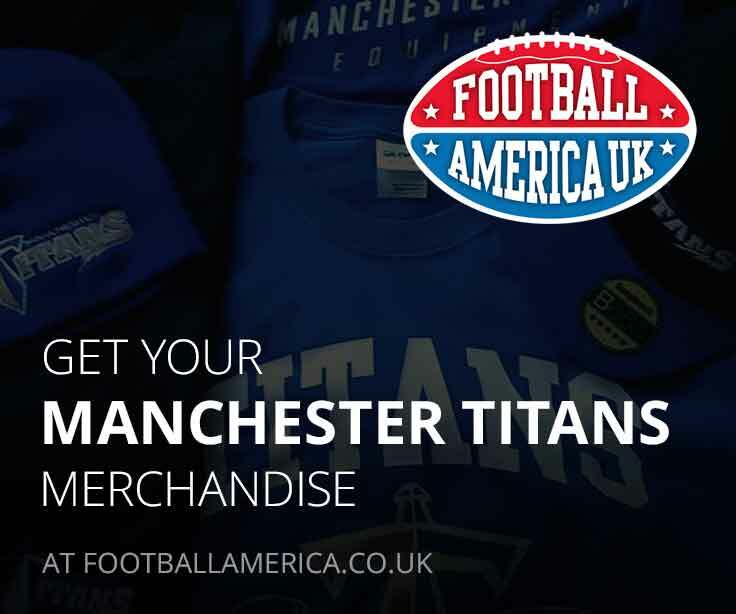 The Titans registering a 43-7 victory, their first ever in the Premier Division and can look forward to hosting old foes the Merseyside Nighthawks at the National Speedway Stadium next Sunday.